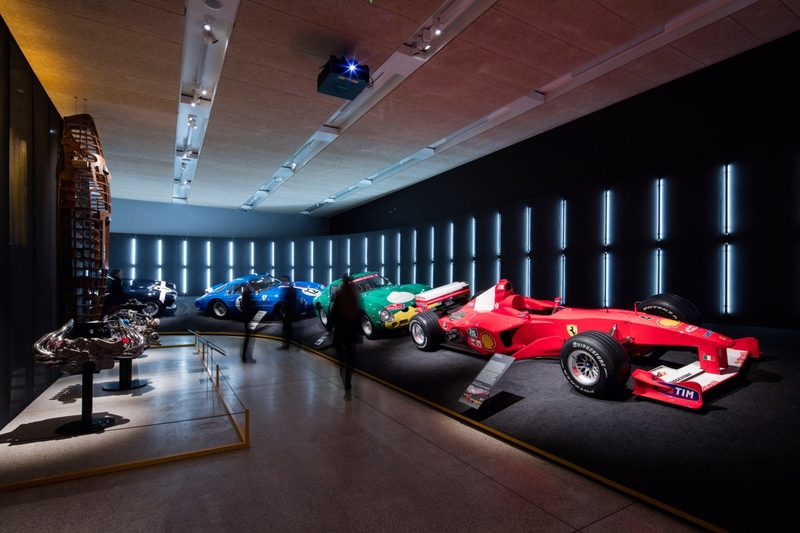 An exhibition has opened at London's Design Museum celebrating 70 years of Ferrari design, from the brand's first vehicle, to the Formula One race car that Michael Schumacher drove to victory in 2000. 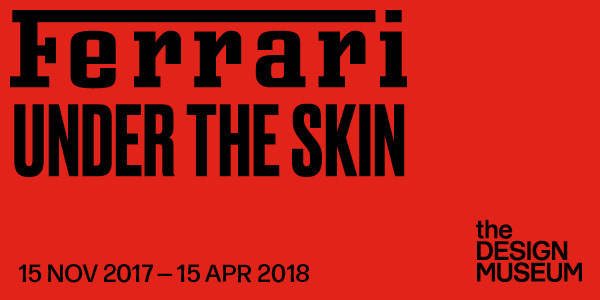 A major exhibition marking the 70th anniversary of Ferrari, celebrating one of the great adventures of the industrial age. Get unprecedented access into the secretive world of car making. A behind-the-scenes look at the design, manufacturing and engineering of one of the most iconic car brands on the planet. Adult £18.00 Student/ concession £10.50 Family (1 adult + 3 children) £29.30 Family (2 adults + 3 children) £41.00 Child (6 - 15 years) £9.00 Children under 6 years free Members free 10% discount is applied when booking 10 or more tickets online. Alternatively, please contact the Bookings Office (Mon - Fri 10;00 to 17:00) on +44 20 3862 5937 or +44 20 3862 5900. Concession tickets include seniors (over 60 years), the disabled and a companion and job seekers. The show starts with an exact replica of the first Ferrari car ever made. 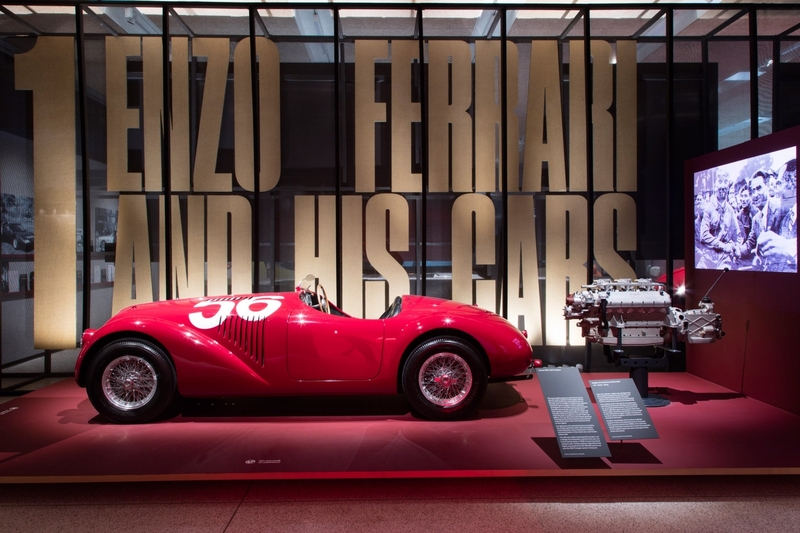 Created in 1947, when the Italian economy was damaged from the second world war, the Ferrari 125 S marked an achievement in history. The rosso-corsa-red race car sported a 1.5-litre V12 engine producing around 118 horsepower, and could reach speeds of up to 130 miles per hour.